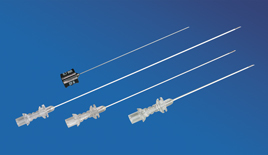 Minta® RF Cannula are designed for use with Minta® RF Electrodes and are available in a variety of lengths, gauges and active tip sizes. 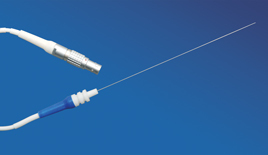 Their design ensures a safe and easy insertion. 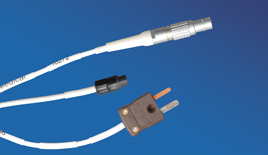 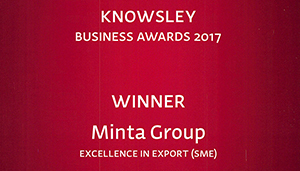 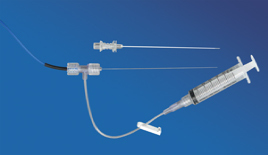 Minta® RF Cannula are compatible with Neurotherm, Radionics, Baylis (Halyard), Cosman, Smith & Nephew, Stryker, Owl (Diros), Top, Apro Korea and other RF Lesion Generators. 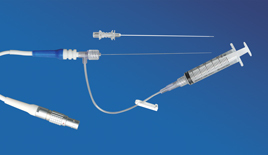 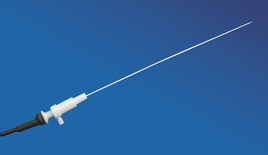 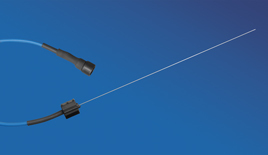 These High Quality, state of the art, RF Cannula are available direct from Minta Medical with Significant Cost Savings.